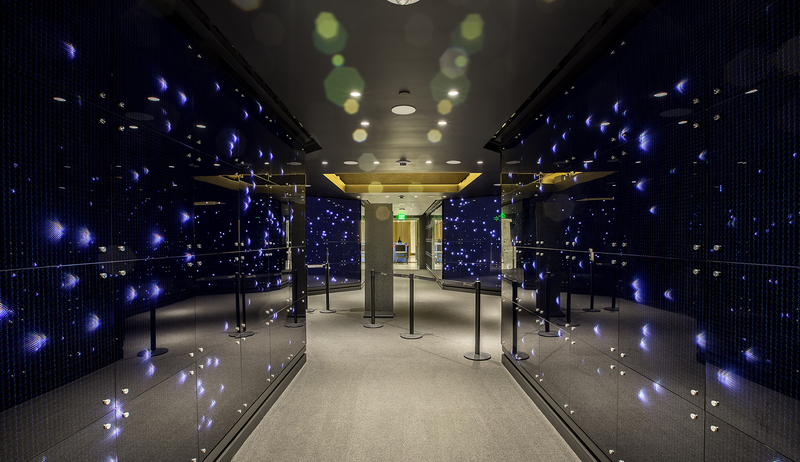 Hathaway Dinwiddie completed construction of the US Bank Tower lobby, second floor barista coffee bar and gift shop, the 54th floor photo and lights exhibit, and the 69th and 70th floor observation deck. 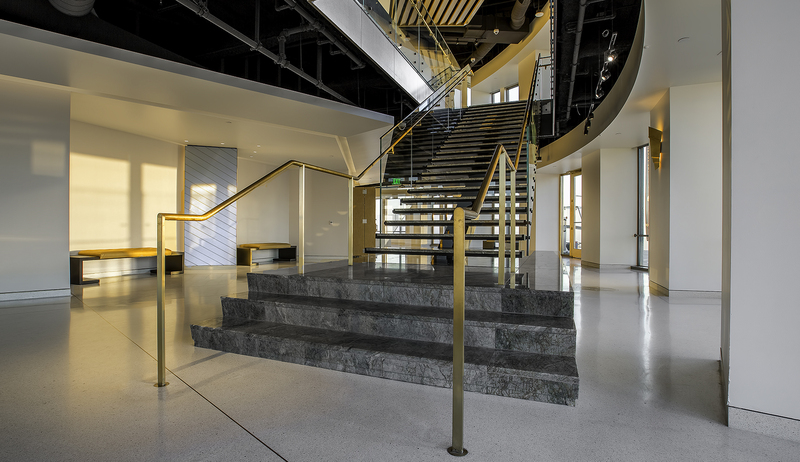 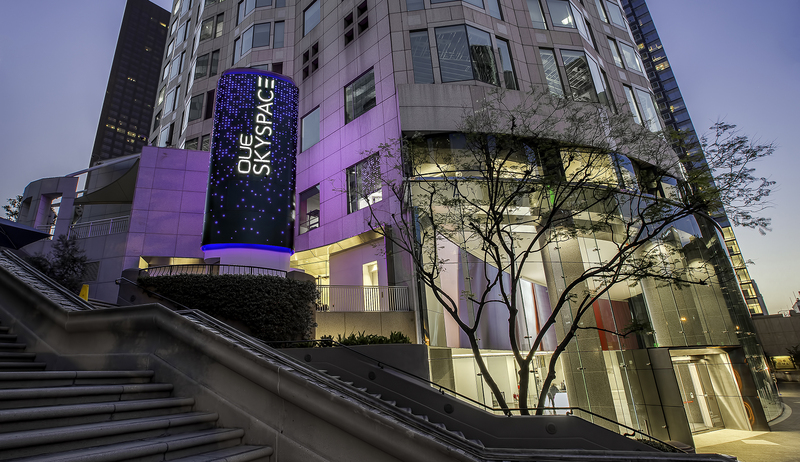 Connected by a new stairway, the observation deck is open to the public and features a two story glass slide on the exterior of the building. 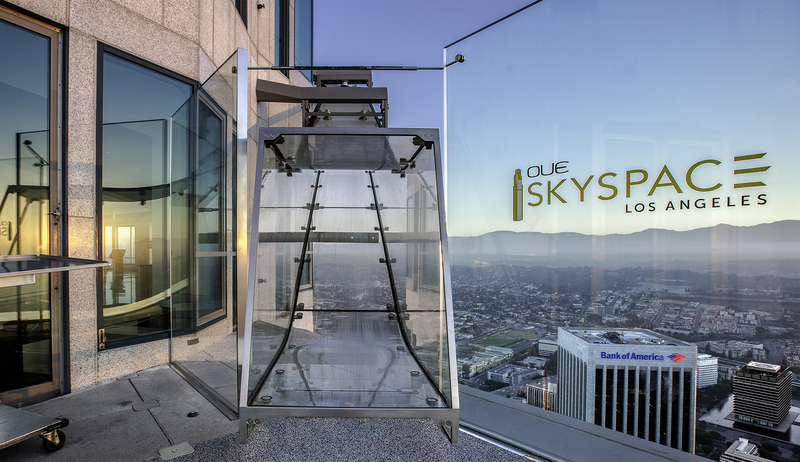 The 71st floor features a restaurant with 18-foot ceilings and 360-degree views of LA.